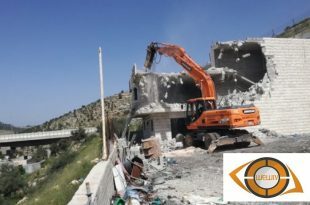 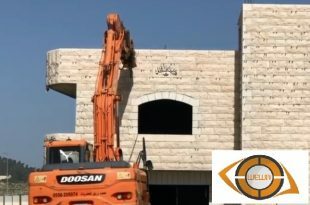 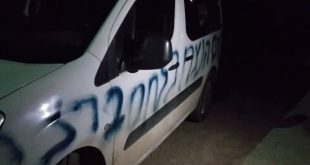 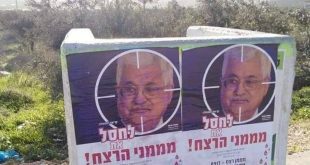 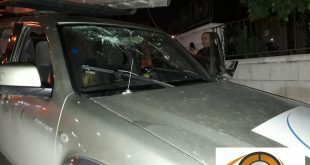 Terrorist settler gangs from the settlement of Labouna attacked on Wednesday 30-1-2019 the town of Lubban al-Sharqeyyah to the south of Nablus, and wrote racist slogans on three Palestinian vehicles. 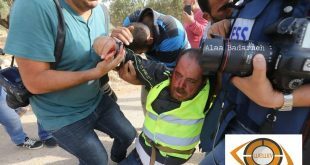 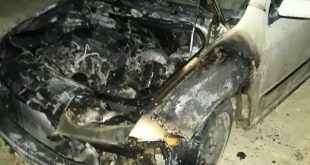 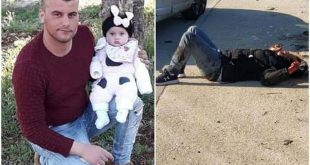 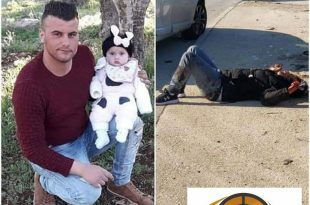 Nablus 14-11-2018 Terrorist settlers gangs burned on Wednesday morning 14-11-2018 a vehicle owned by the Palestinian citizen Mahmoud Shehadeh in the town of Oureif, south of Nablus. 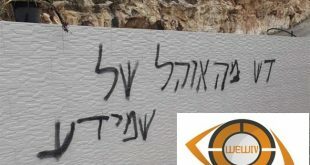 They also wrote racist slogans against Palestinians. 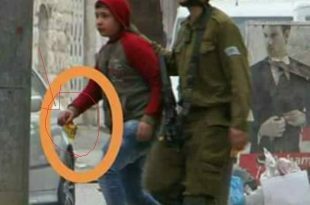 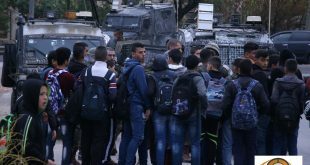 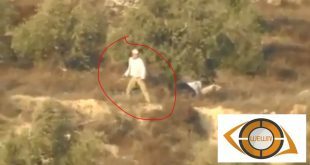 6-11-2018 For the second consecutive day, Israeli occupation army continues to prevent students of al-Luban al-Sharqeyah school, near Nablus, from reaching their school.